How to Recognize a Fake Gadget Before Buying It! - Something New Everyday! Home GoodToKnow technology How to Recognize a Fake Gadget Before Buying It! 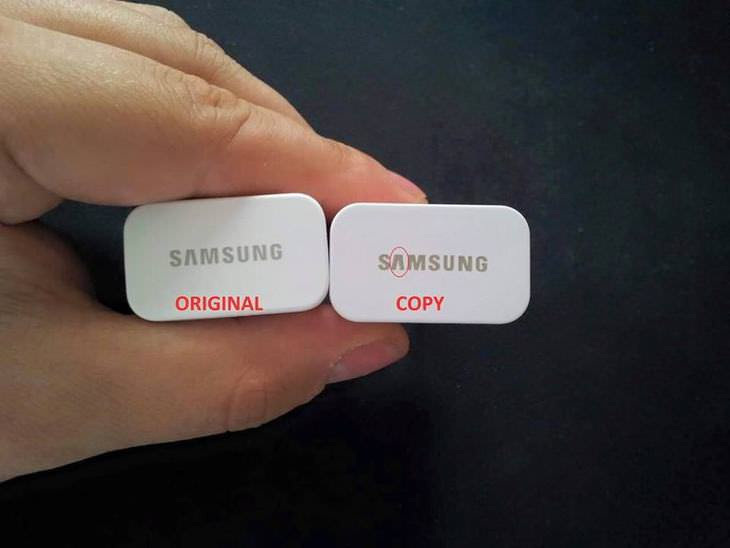 How to Recognize a Fake Gadget Before Buying It! 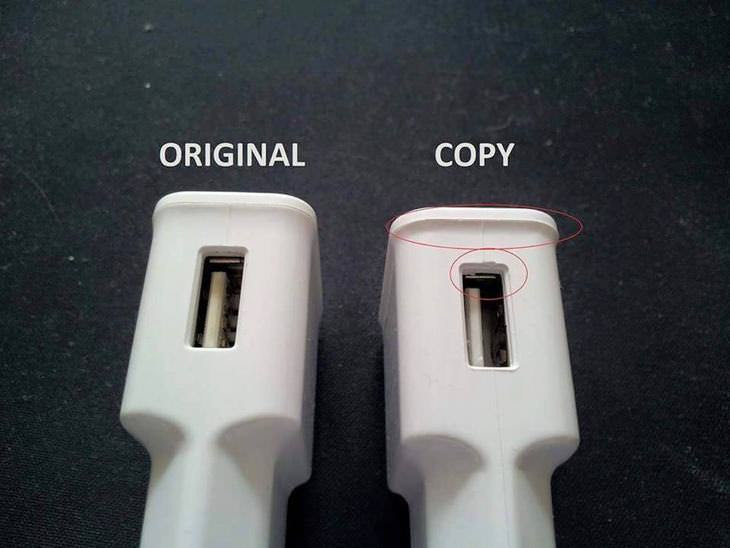 There are many tips to bear in mind when comparing a counterfeit product to the real thing. More often than not, a copy wouldn't pay much attention to the packaging, whereas an official retailer will take care of the slightest details of design and packaging. In the case of the packaging, pay attention to the print quality. The font should be legible and consistent. Nothing should be loose inside. Goods are always packaged well to ensure that nothing gets damaged during transportation. Even the seams and corners of the packaging film should be impeccable. Be it plastic, rubber or aluminum, all materials can be of a high quality or a low quality. In the case of top of the range brands, they do not tend to save on materials. The plastic covering is smooth. There are no seams or other imperfections. When looking closely at a fake, cheap plastic is often used alongside matte shades and irregular surfaces. The logo is the face of the brand, and for this reason, deserves special attention. Logos on top brands are created in such a way so as they'll be easily recognizable even after years of use. Fonts must be smooth, readable and durable. Fake products often get this bit wrong. The charger should be adapted for use in your country. 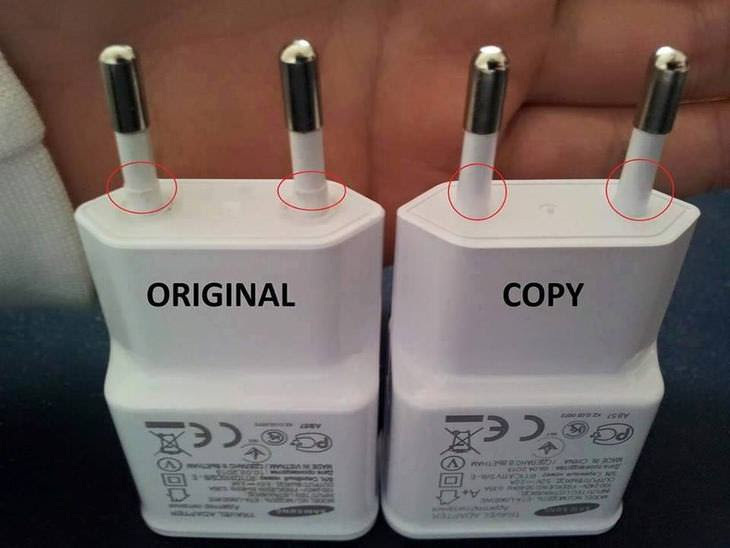 If you're asked to buy an adapter or a separate charger than take it as a warning sign that the product you have purchased may be a fake. Furthermore, brand chargers don't have seams between plastic parts and don't come in different colors. Originals always have neat metal tips and quality insulation and finishes. 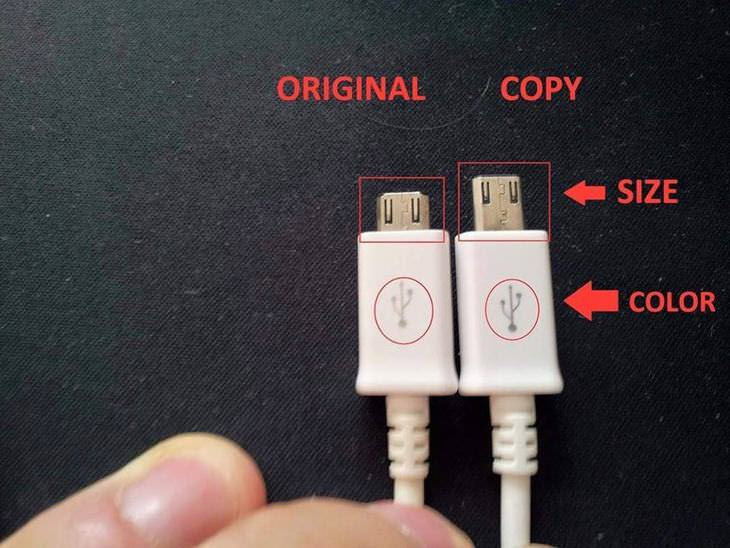 If it's a counterfeit product, be on the look out for wire quality. In the original, a plugged-in cable will sit firmly and evenly. A counterfeit will likely have incorrect angles and loose parts. Notice also, the length of a plug, which usually doesn't coincide with the depth of the socket. Pay attention to the quality of the insulation and the symbols on it. The wire should be flexible and even-colored and the markings shouldn't be erasable.